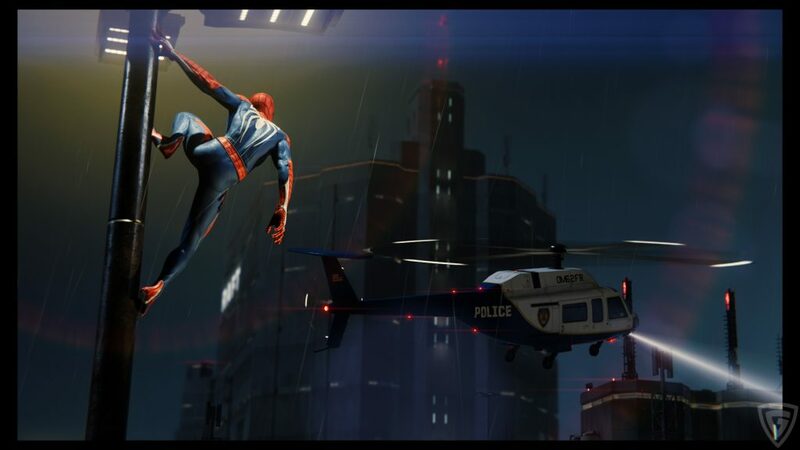 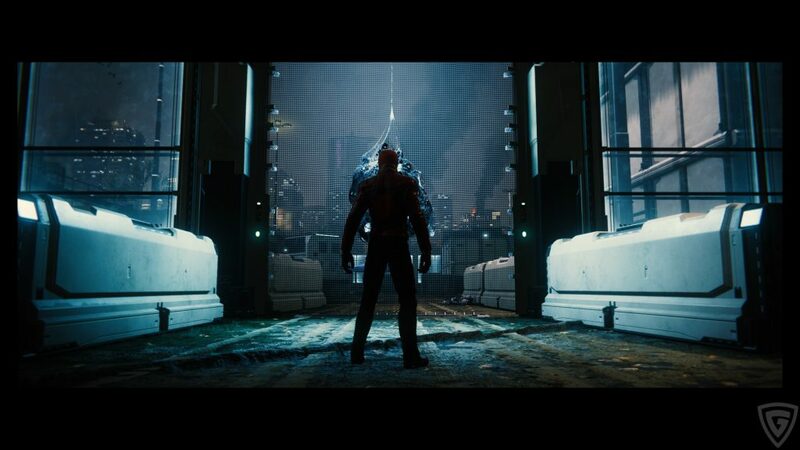 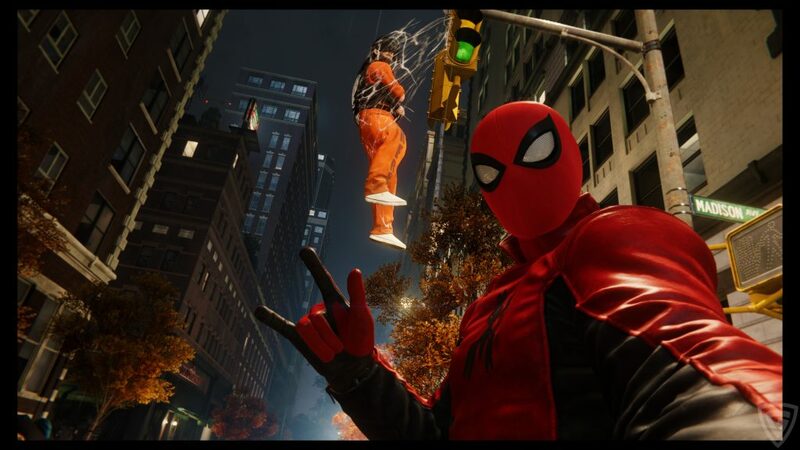 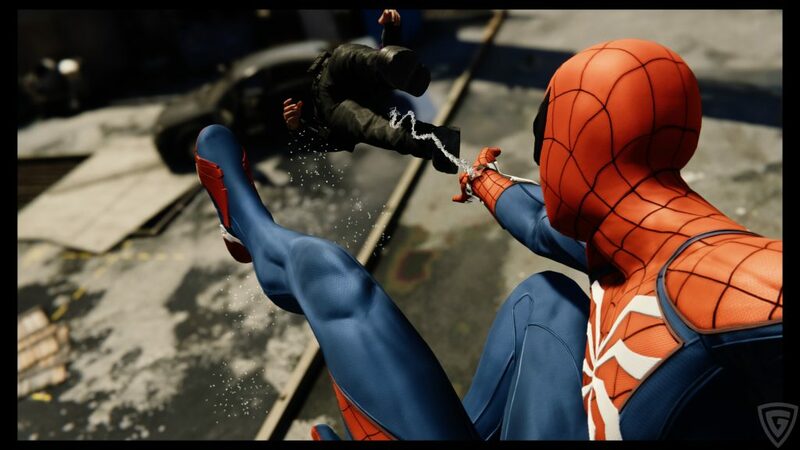 I recently earned 100% completion in Marvel’s Spider-Man for PlayStation 4, but that doesn’t mean I’m done with it yet. 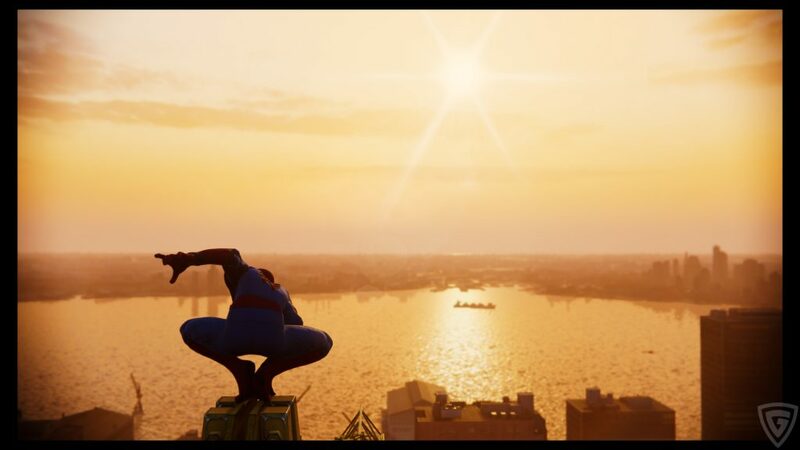 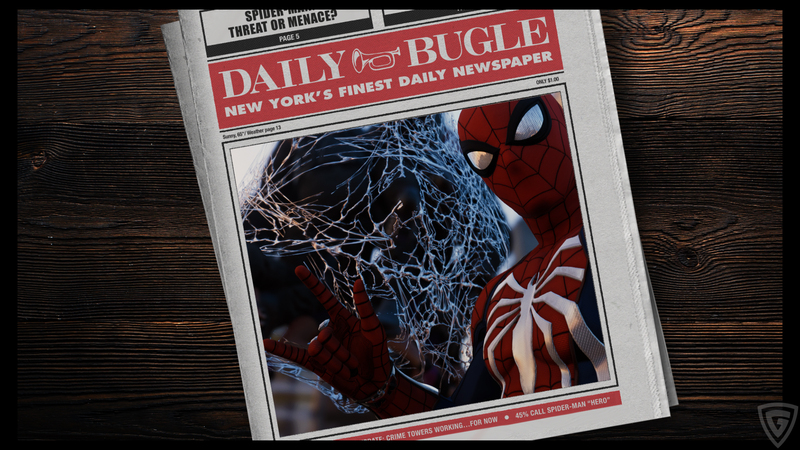 Not only is the first piece of DLC around the corner, but I’m still having so much fun with the photo mode. 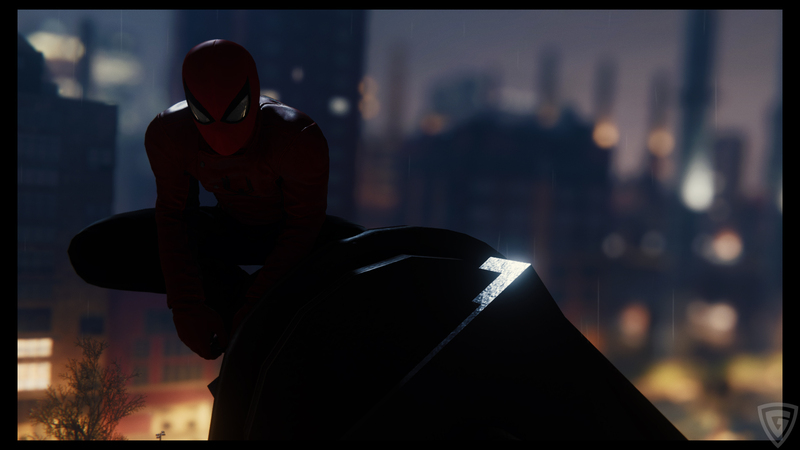 As a photographer, I absolutely love when games include this, as it feeds my need to create cool visuals. 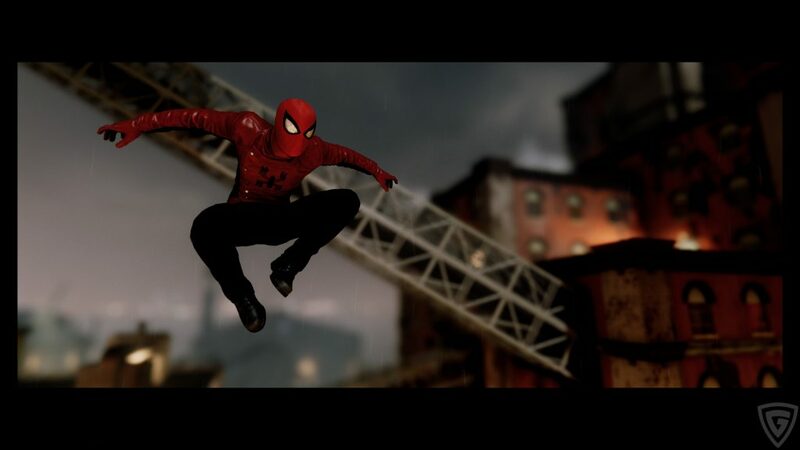 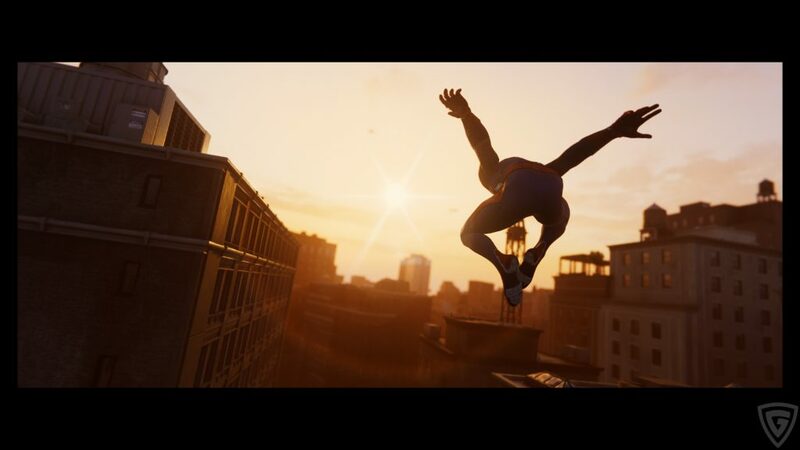 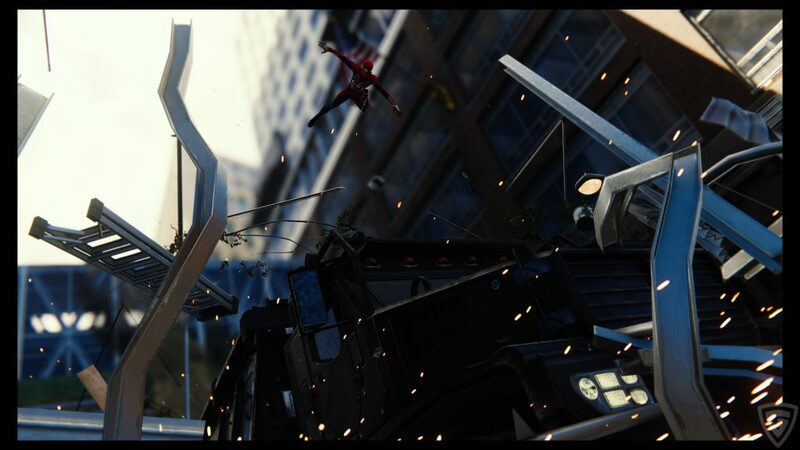 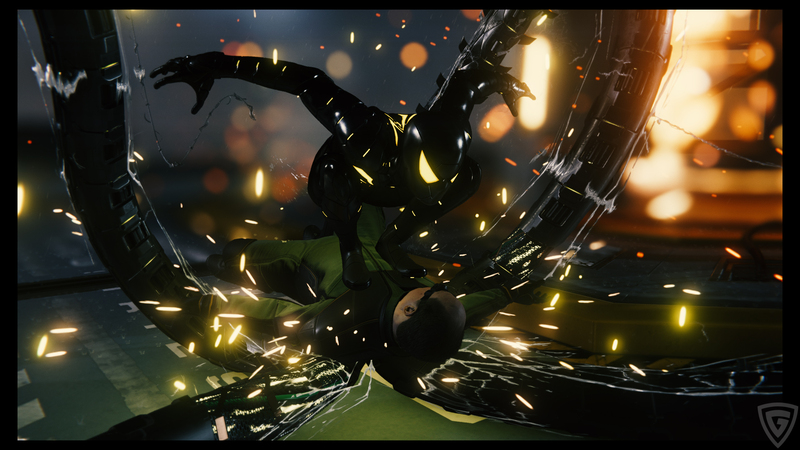 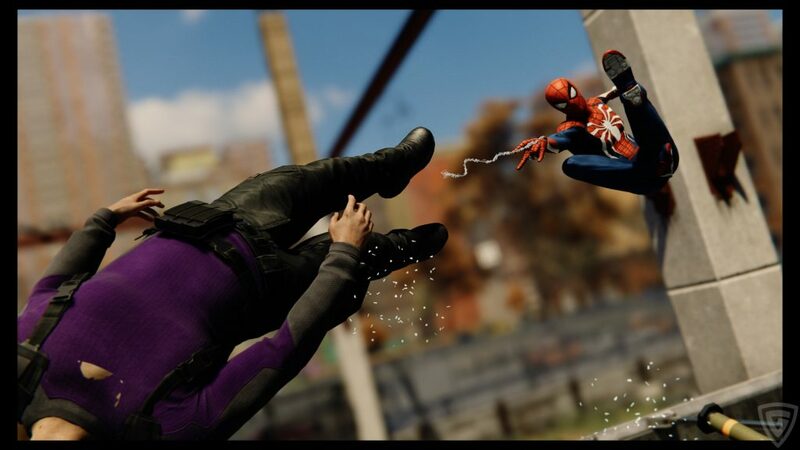 The photo controls in Marvel’s Spider-Man are pretty fantastic too, as I had ample control over every aspect that I wanted to adjust, from aperture and exposure to angle and colors. 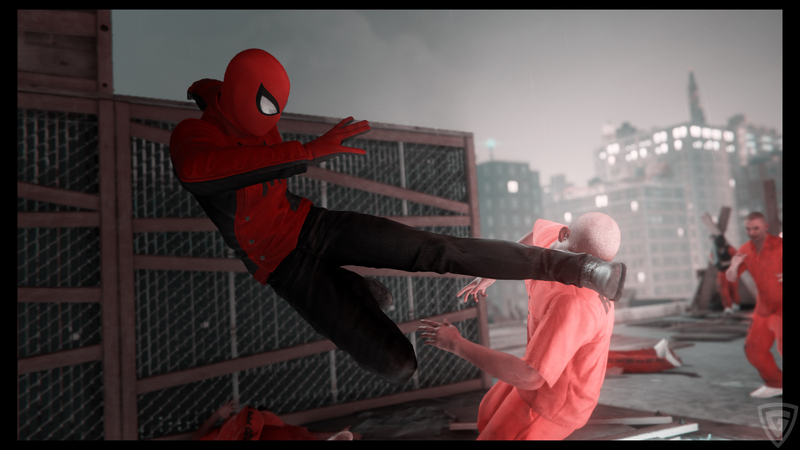 While I’m sure to take many more, here are some of the best photos I’ve compiled so far.